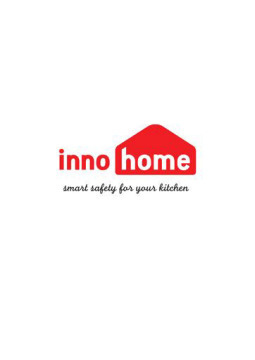 About Innohome Ltd. - Products, News and Contacts. Smoke and Heat Alarms save lives so finally there is a smoke alarm and thermal heat alarm which are discretely small, packing the latest smoke and heat sensing technology and a delivering a 10 year long-life battery. CAVIUS smoke alarms are aesthetically pleasing and will complement any new home or refurbishment. CAVIUS has reinvented smoke alarms by making them last longer and work better, creating not just an everyday alarm but a fashionable accessory. CAVIUS Smoke Alarms combine state of the art electronics with superior product design to produce the world’s smallest Photoelectric Smoke Alarms and Thermal Heat Alarms, both with a 10 year battery.